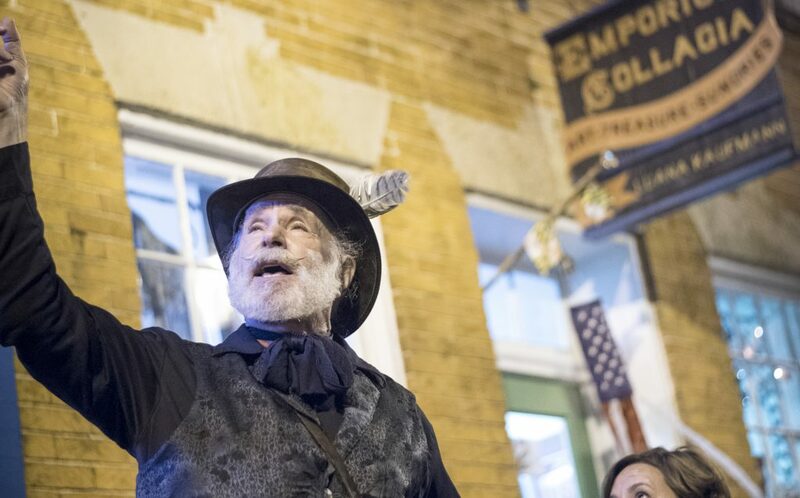 Fells Point Wicked History Pub Tour: Duration 2-2.5 hours $22/pp, 21 and over only. Drinks not included in tour price. This is a walking tour. Thursdays, Fridays, and Saturdays. Please note: Tours are subject to cancellation with a full refund if less than four people have bought tickets.